Sources: Seattle Coffee Co. (Online), Vida e Caffe (Sandton) & Starbucks (Melrose Arch)/Table: Business Insider SA. South Africa won't get any more Starbucks outlets, its local licence holder announced this week. 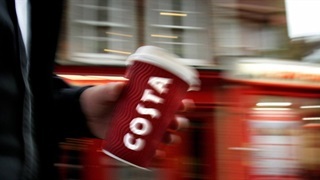 Taste Holdings is not seeing a sufficient return on its investment in the US coffee brand. The brand's high premium pricing and massive store set-up costs are contributing to its struggles. That is less than a third of the minimum cost of a new Starbucks outlet. 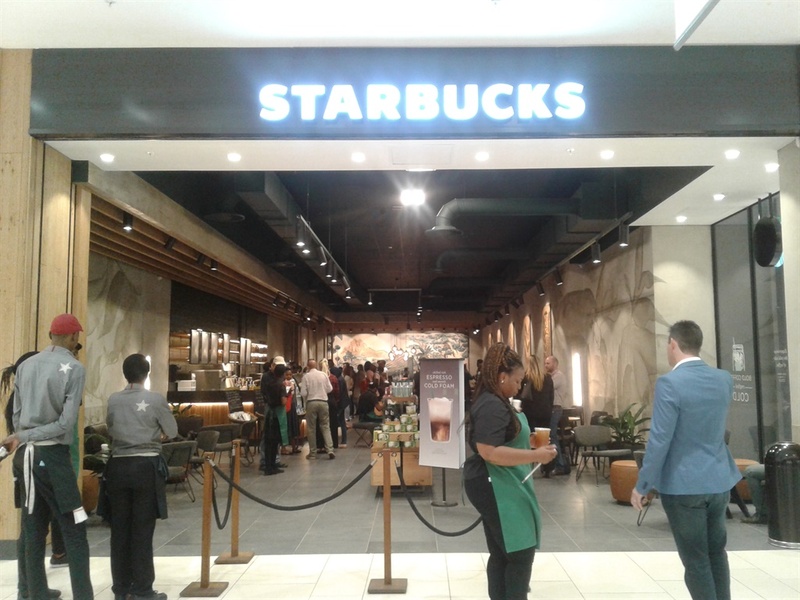 Taste has a 25-year licence deal to operate Starbucks stores in SA - and has to pay royalties to the US brand, which are proving to be costly, says Michael Treherne, retail analyst at the fund manager Vestact. 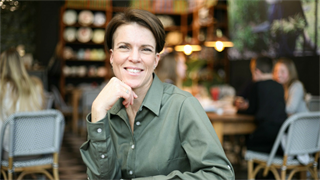 Due to the royalties and expensive store set-up costs, Treherne says Starbucks South Africa has had to resort to premium pricing - which is not a good strategy during a recession. The difference between food prices is more pronounced. We could find a muffin at a Vida outlet in Johannesburg for under R20, while the cheapest muffin at Starbucks was R32. 1.Starbucks sells a cappucino for R38 and a choc muffin R32, you dont need a degree to know that Starbucks will never be a success in townships and rurals?? 2.Who buys a Domino Pizza????? Uncompetitive prices presumably contributed to weak sales and profitability, which would dissuade Taste from opening more Starbucks outlets. But the other main reason is that it can't afford to. In fact, the company is strapped for cash. "Building new Starbucks stores costs money that they [Taste Holdings] just don't have," says Treherne. 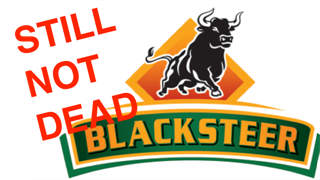 The group had to issue new shares earlier this year to get almost R400 million to help settle some of its debts. Taste's struggles mean that Cape Town remains without a Starbucks store - so far the brand is only available in Gauteng and KwaZulu-Natal.